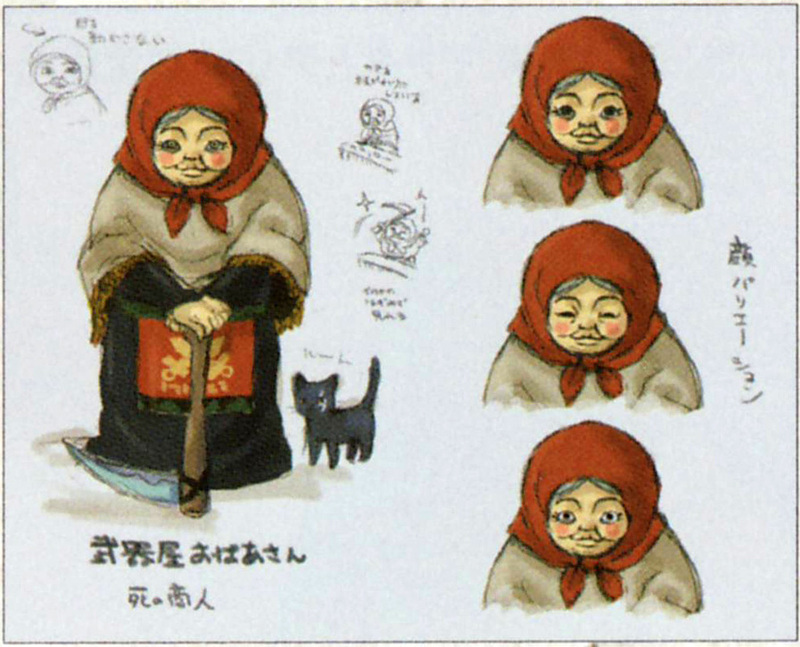 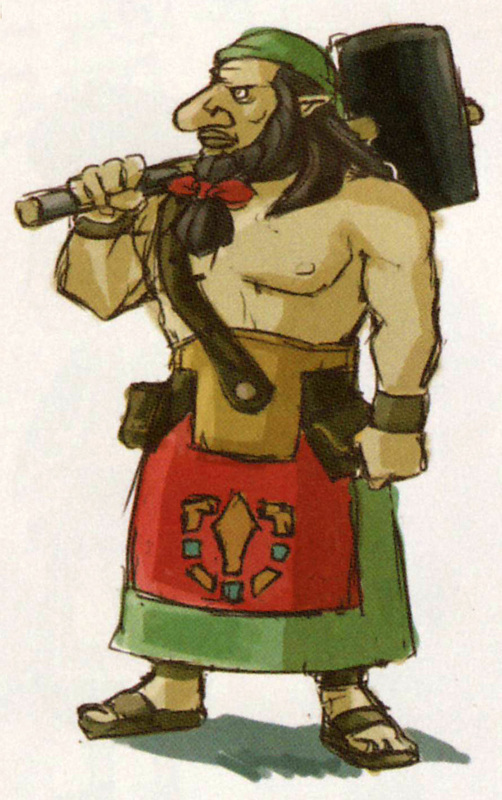 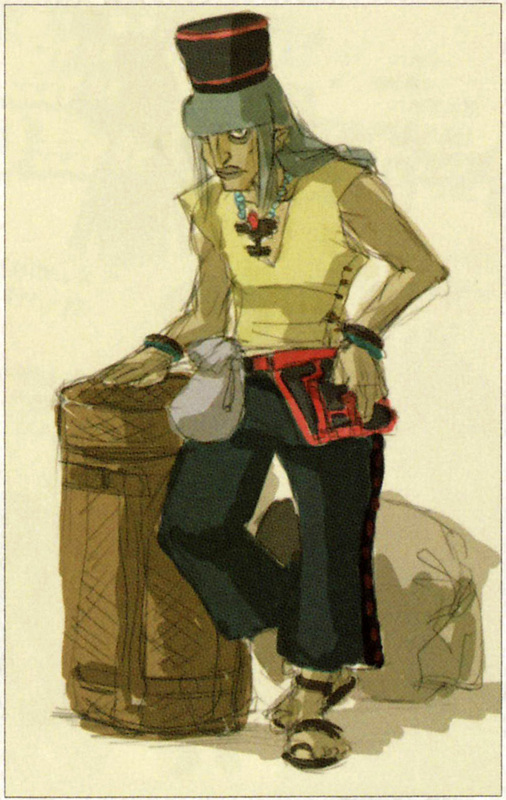 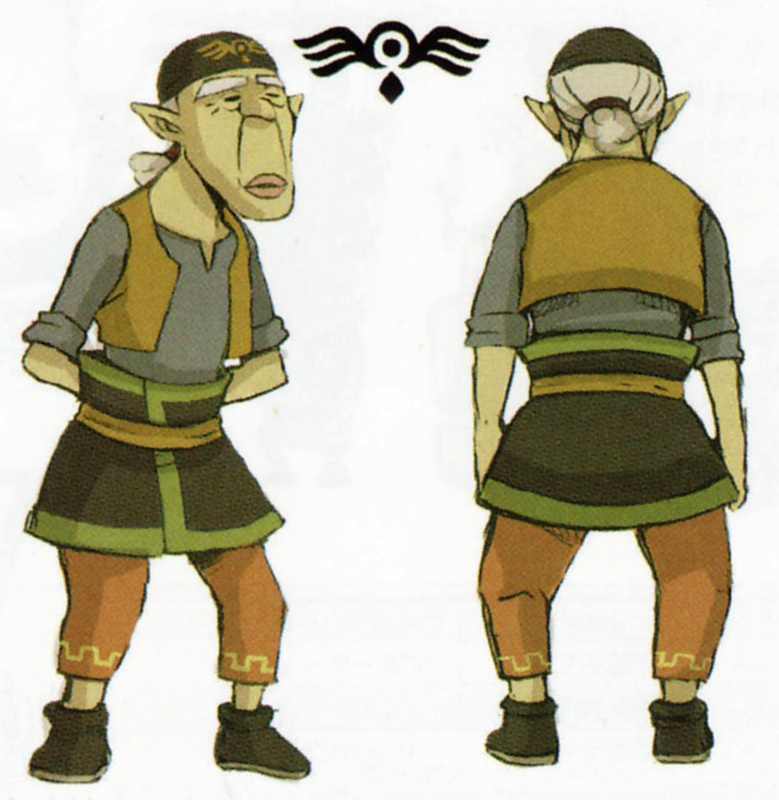 A translation of a concept art page from Hyrule Historia. 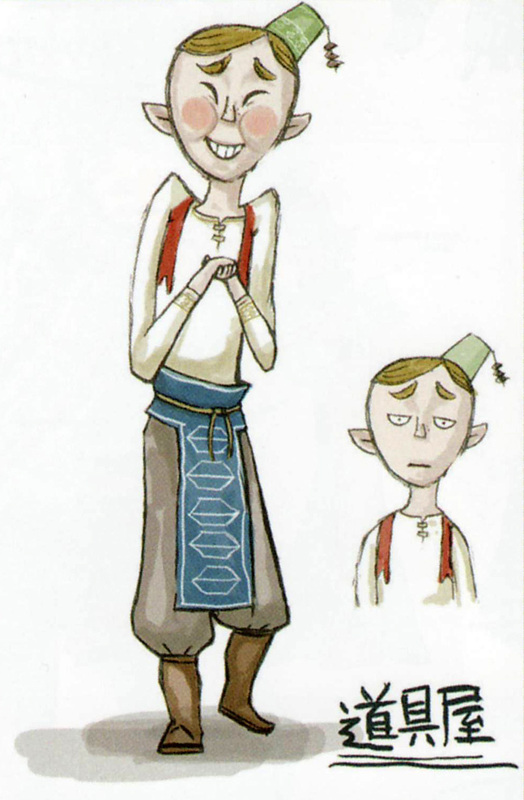 Images taken from History of Hyrule’s The Legend of Zelda art anthology. 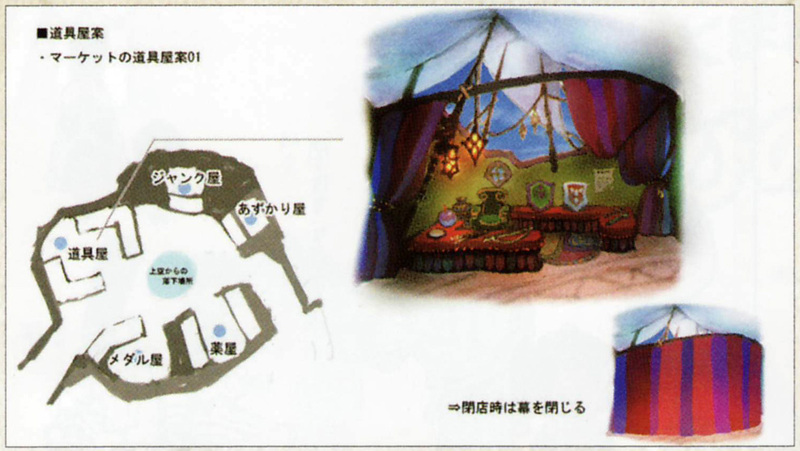 This page was translated by Zeldalady. 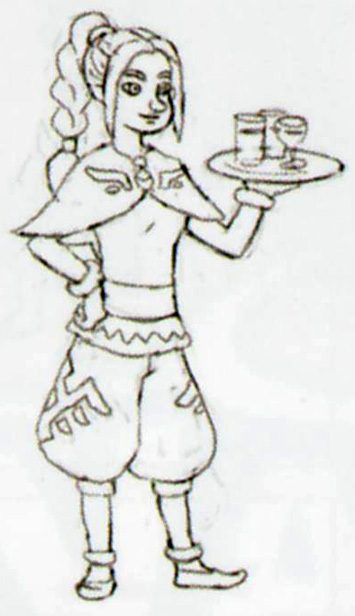 Working part time as a waitress at the café. 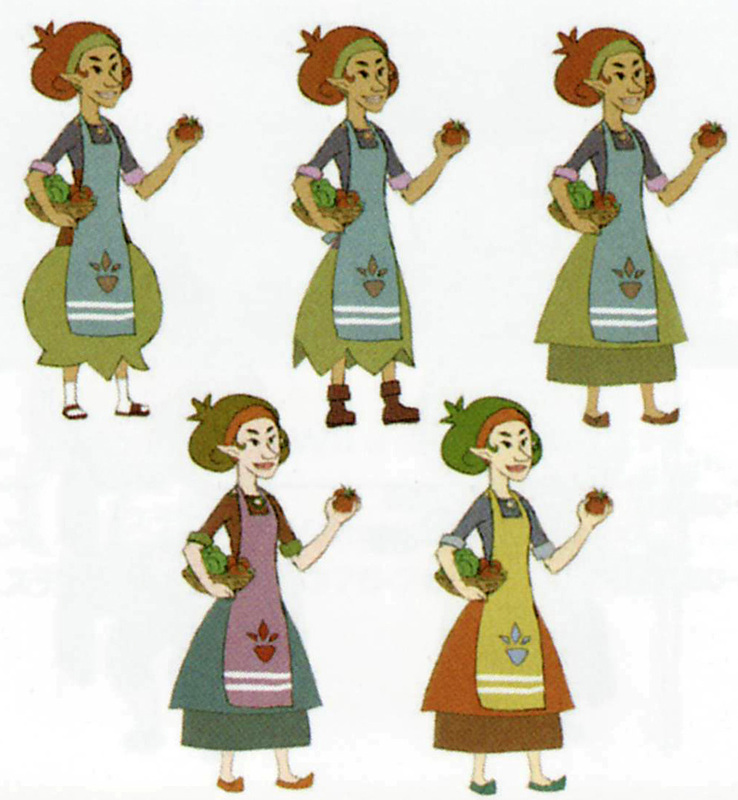 She is active, and her dream is to use the money she saves from the café to travel around the islands. 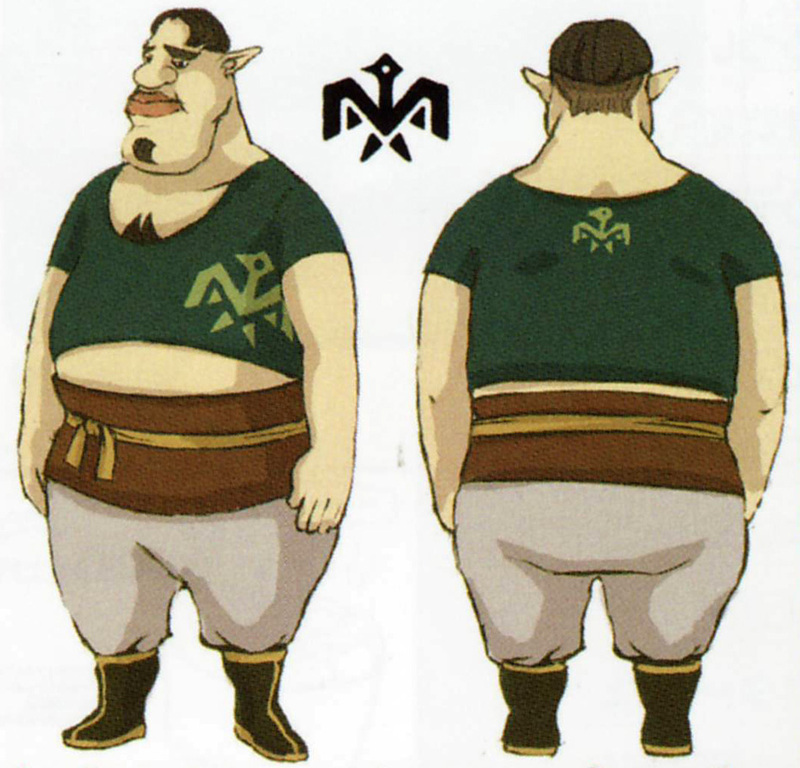 He is secretly the grandfather of Rescue Team Member A.
He’s overweight, so he orders diet food.